Doris Salcedo installation and Louise Bourgeois - private view. Dinner afterwards for the Louise Bourgeois exhibition. Tate Modern, London, SE1, 8 October 2007. 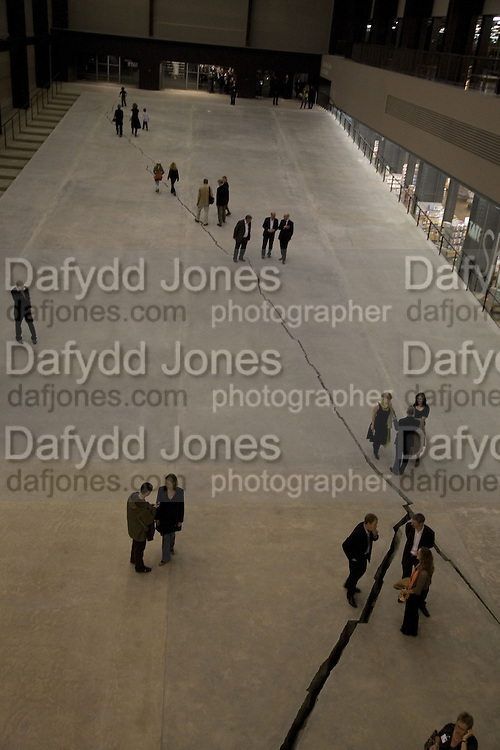 -DO NOT ARCHIVE-© Copyright Photograph by Dafydd Jones. 248 Clapham Rd. London SW9 0PZ. Tel 0207 820 0771. www.dafjones.com.